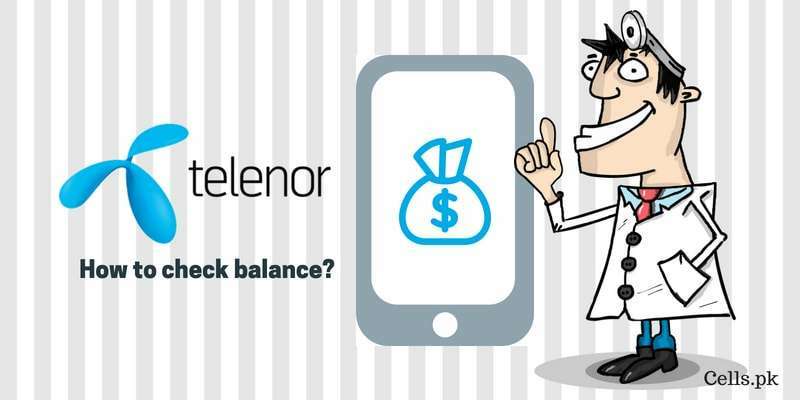 Telenor Pakistan is the second largest cellular as well as digital services provider in the country. 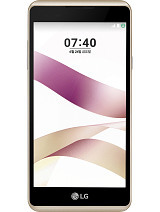 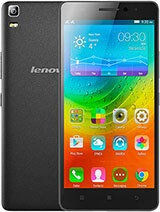 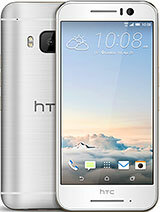 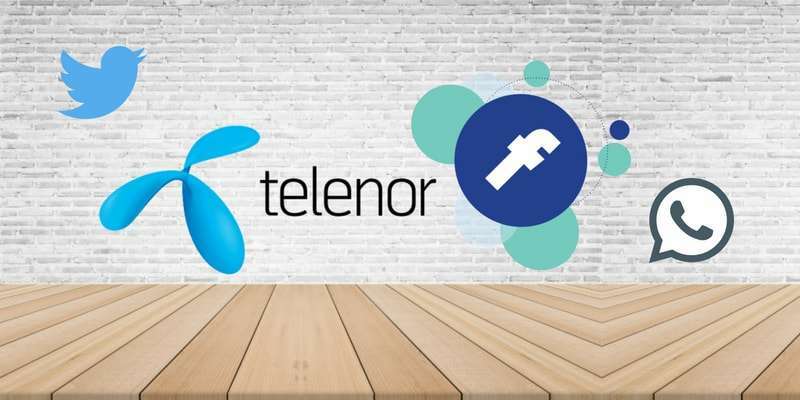 The company is owned by Telenor Group (An international provider of Internet, Voice / Mobile Communication Services). 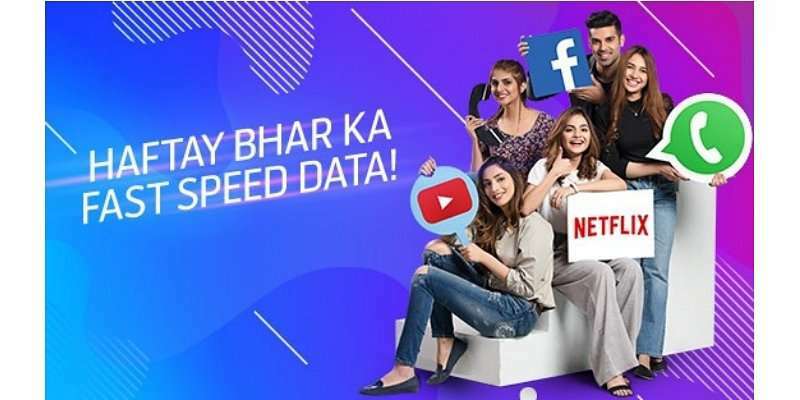 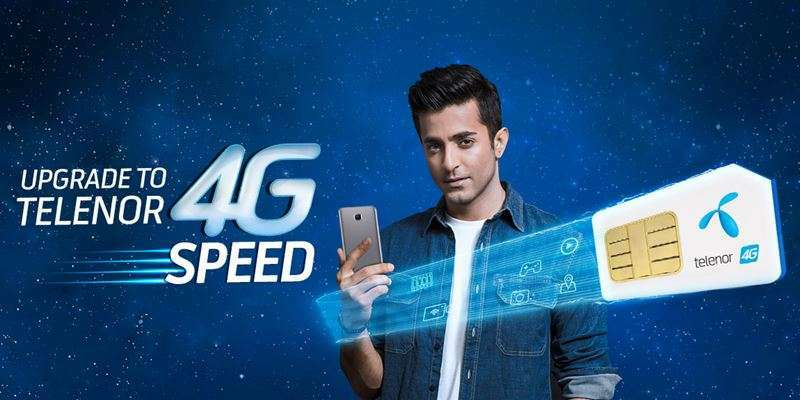 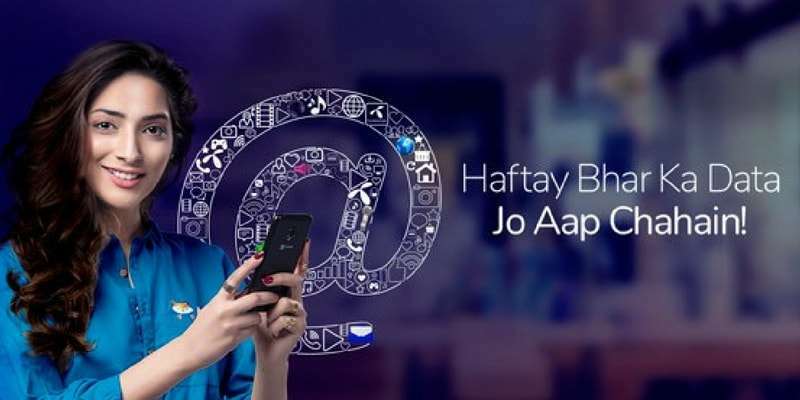 The company started its operations back in 2005 in Pakistan and is network choice of countless Pakistanis just because of network speed and smooth connectivity. 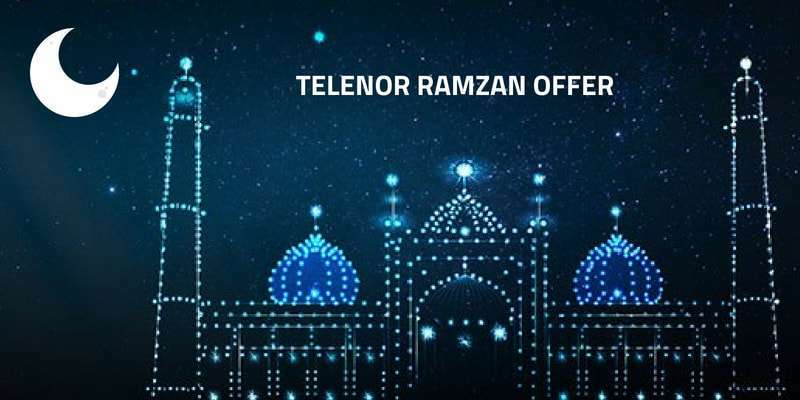 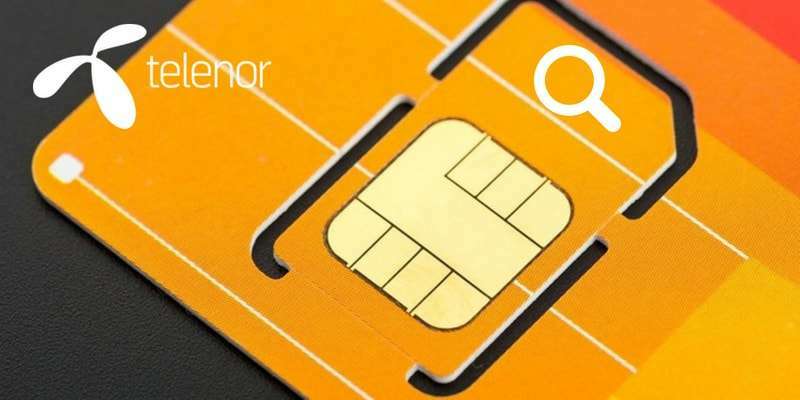 Telenor offers 2G, 3G, 4G network services in Pakistan and has designed a wide range of exciting Call, Internet & SMS Packages for its customers. 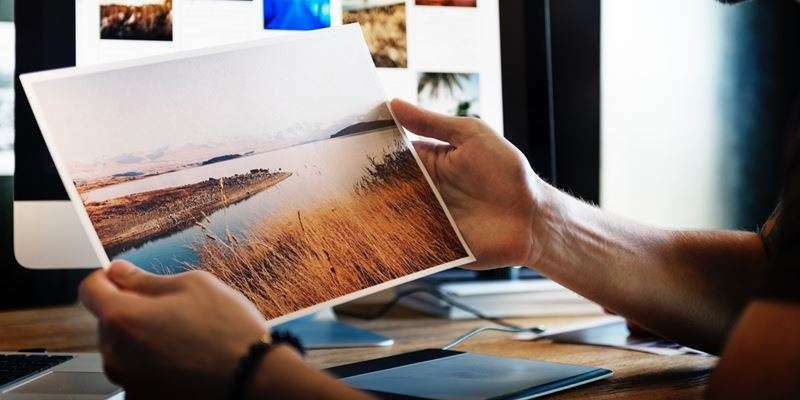 Speaking of Packages, we would like to share some interesting facts about the packages that the company offers to its customers. 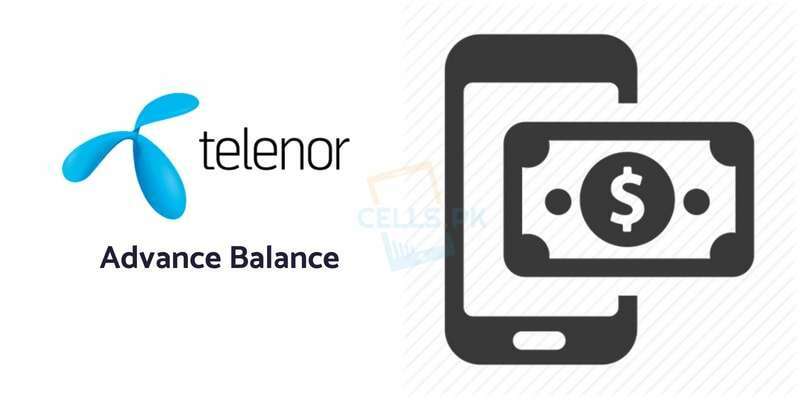 Here we are going to share some of the most-activated & cheapest Telenor Packages that are really popular amongst Telenor subscribers. 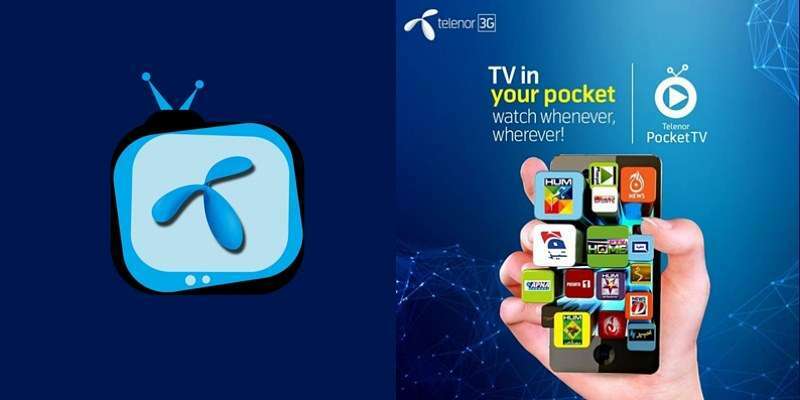 The diverse range of packages offered by Telenor are based on Free On-net Minutes / Off-net Minutes, Free SMS and Internet Data. 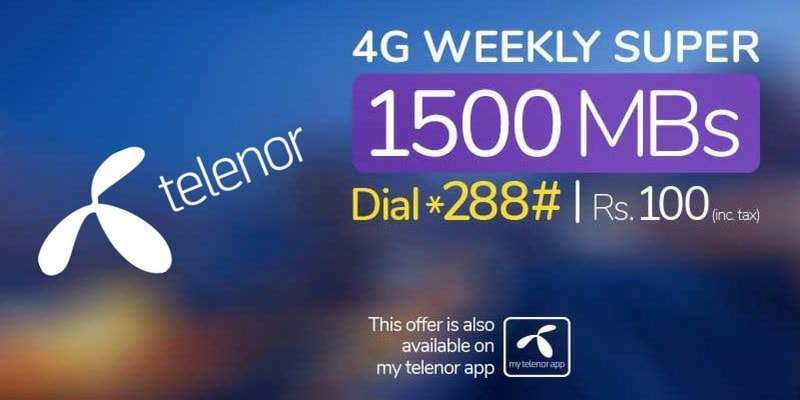 If we talk about Telenor Daily Call Package prices, these packages range between Rs. 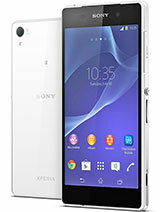 5 to Rs. 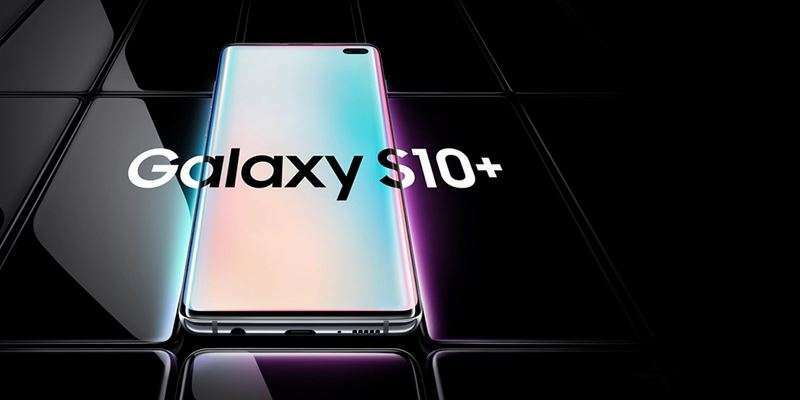 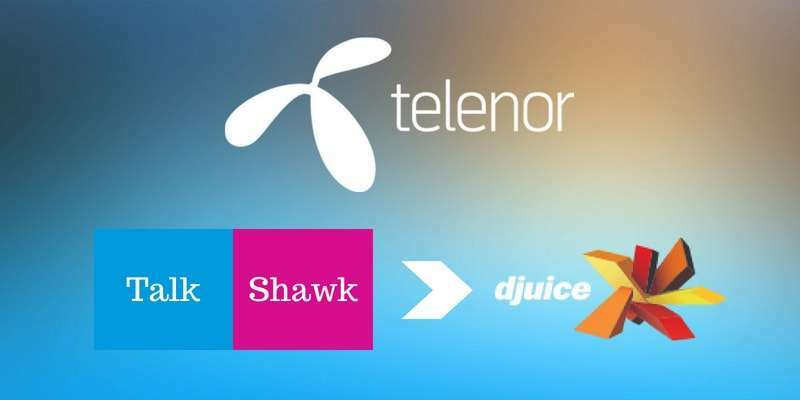 10 and onwards, such as Telenor Djuice Prime Time Offer which allow users to make unlimited Calls between 9AM to 9PM in just Rs. 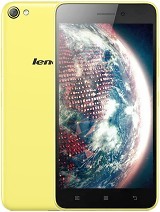 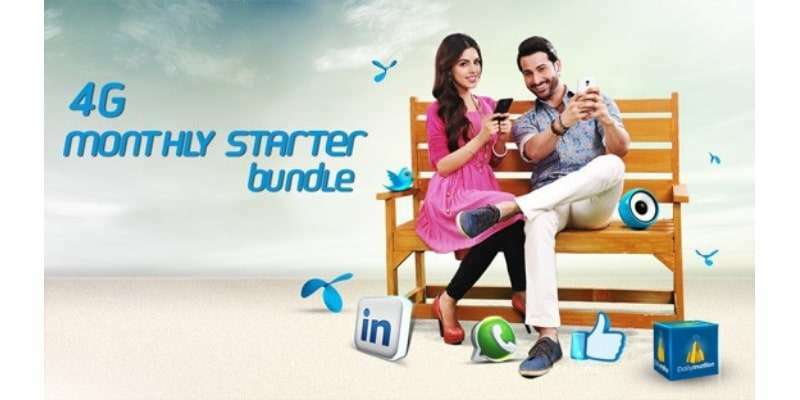 5/- whereas, Telenor Good Time Package offers 1000 minutes to make limitless calls. 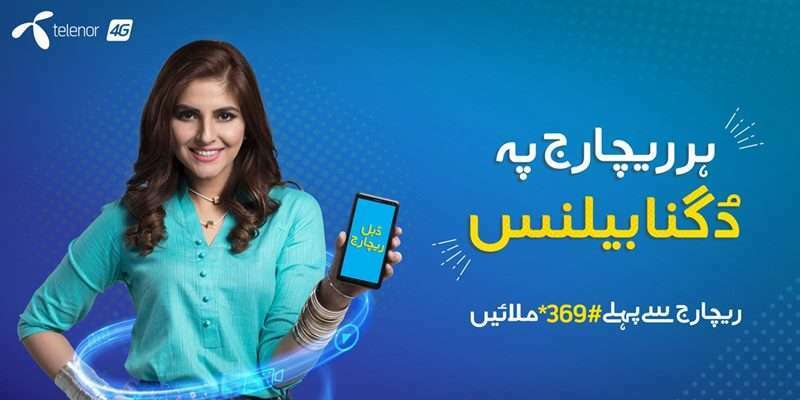 When it comes to SMS, Telenor Pakistan offers various SMS plans to its subscribers that are affordable yet convenient for instance; Telenor Djuice Daily Messaging Bundle which offers 300 All Networks SMS in just Rs. 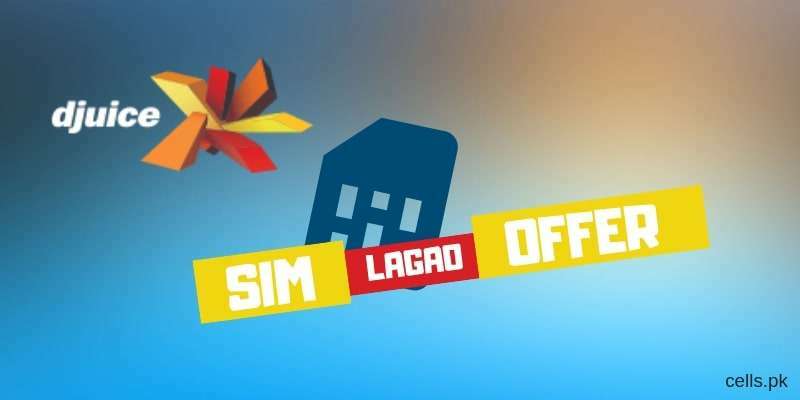 2/- Only. 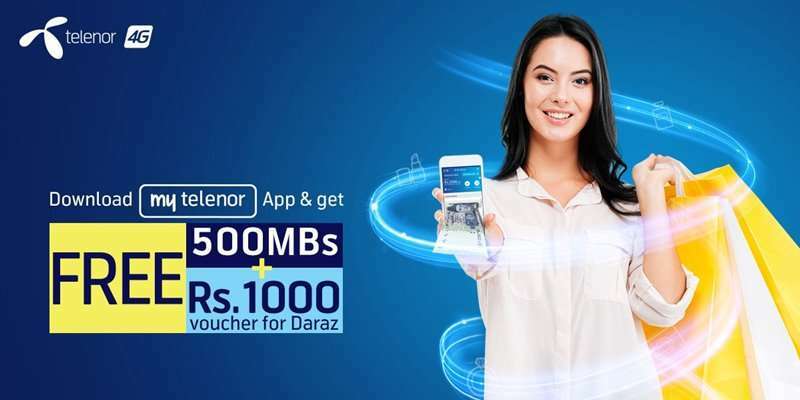 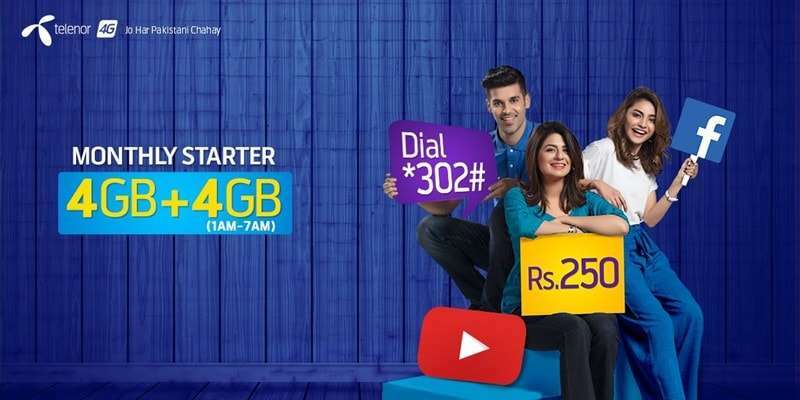 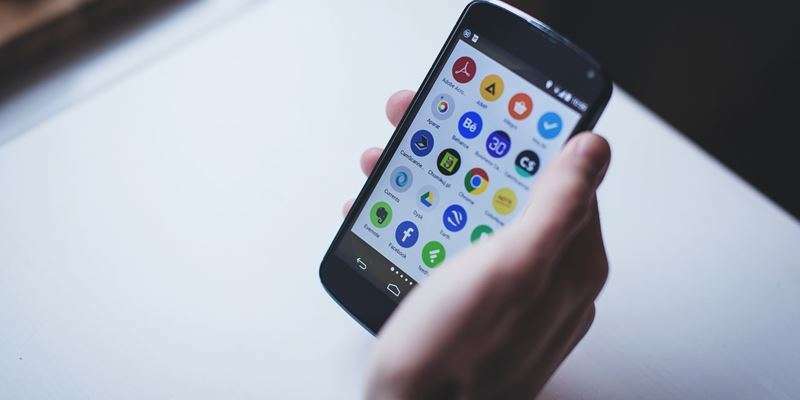 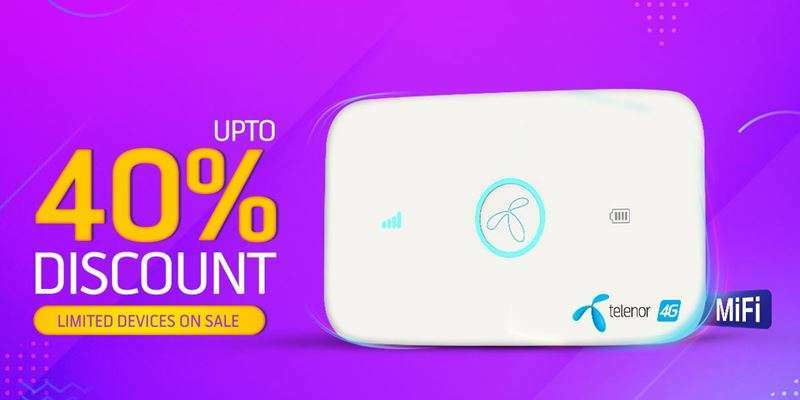 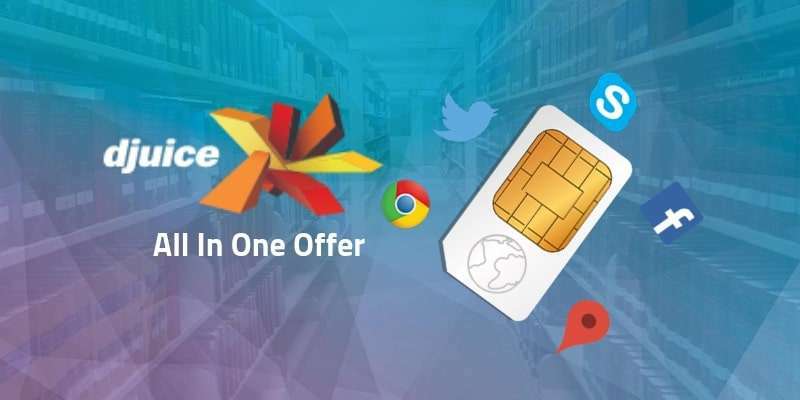 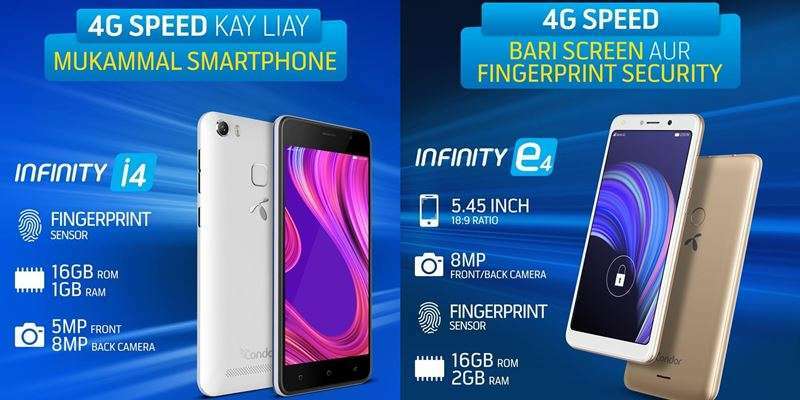 Just like SMS and Calls, Telenor has also designed various Internet Packages that are extremely budget-friendly such as Telenor Social Pack offer that provides 50MBs for one whole day in just Rs. 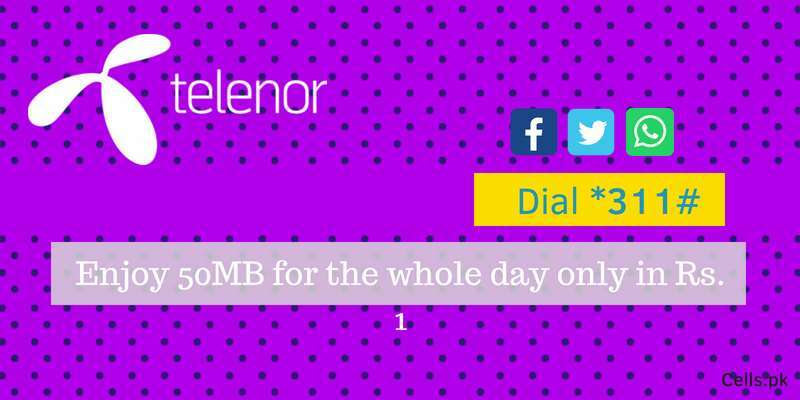 1/- Only. 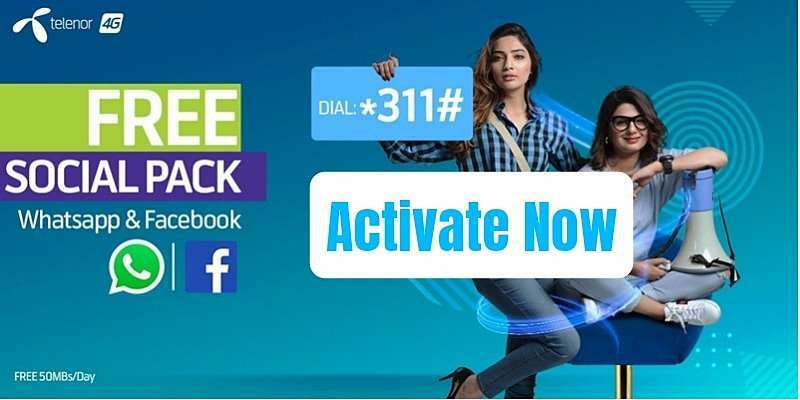 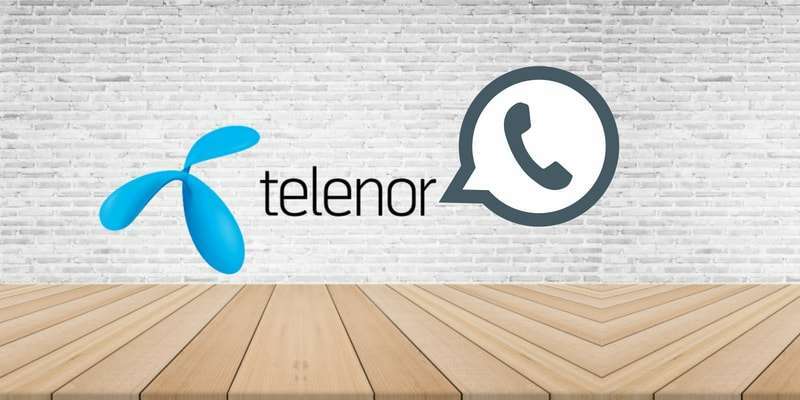 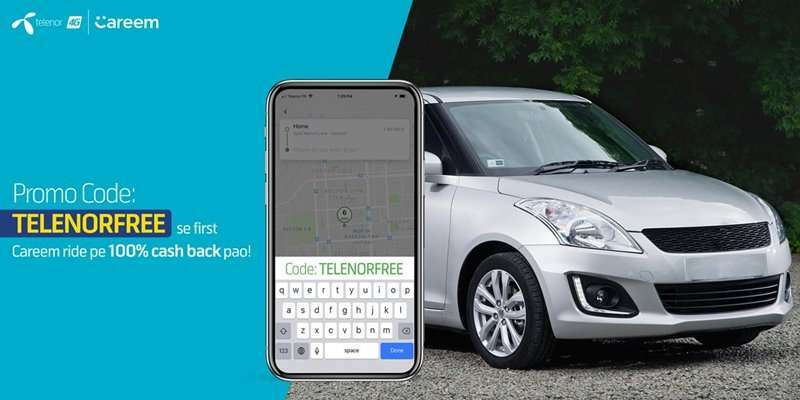 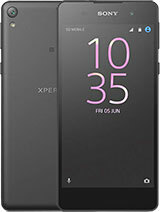 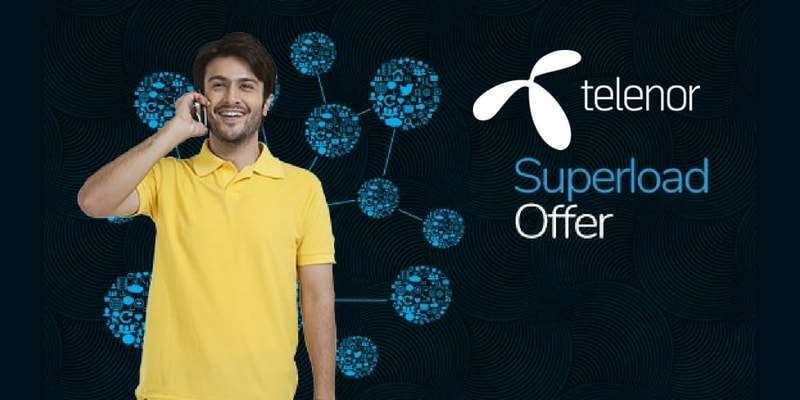 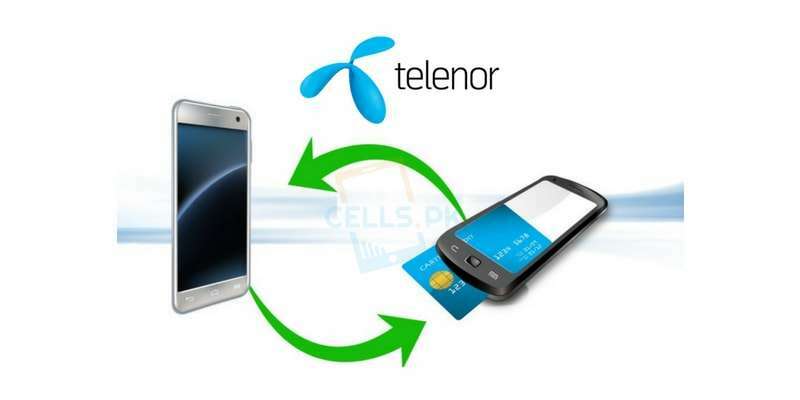 You can find all latest and updated Telenor packages & offers on this page including Package activation codes, remaining status codes, unsubscription codes, package prices, validity and more.